London Days: Fun with Balloons! I have been doing quite a lot of water colouring recently-more cards to show you next week! After doing all this water colouring I was in the mood for a 'stamp and go' card. A quick stamp and off I go! Even the masking was quick and easy. This was fun to make and I think I need to make a few more 'stamp and go' cards as I feel I need more of a fix!! All these stamps are from Uniko-check out our latest 'Anything Goes' challenge here-you can use any stamp not just Uniko stamps and lots of prizes up for grabs. Also this card could be entered into our 'CAS' challenge at Time Out-check it out here-CAS-ual Fridays Stamps to be won here. Loved catching up with you yesterday for a bit! Perfect one layer card Sandie! You're a whizz with that balloon set Sandie. Love this one and a great take on the CASE this Sketch one too. Love this, Sandie! 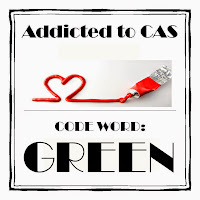 Great take on the sketch and so beautifully CAS. 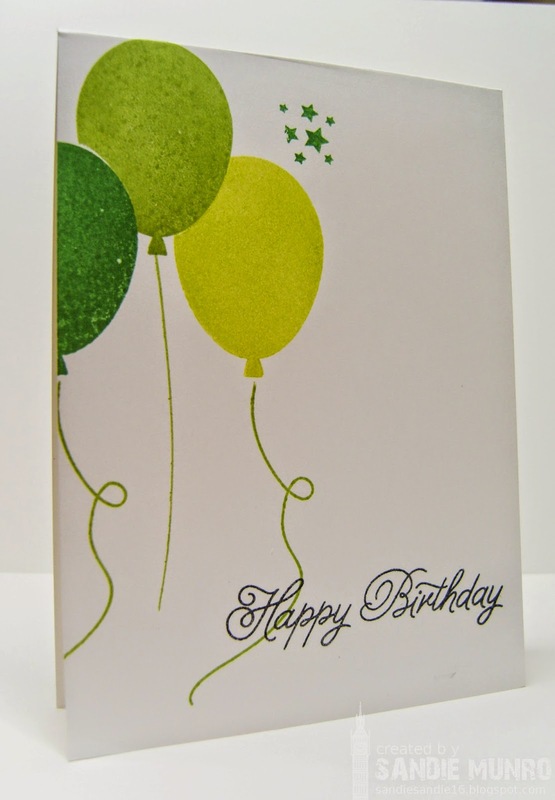 Oh, I love the balloons in those shades of green! Fabulous take on the sketch! You can't beat a good 'stamping' session and I bet we see a few more of these cards soon....Brilliant use of the green and love the design! cheap is waiting for this a sweet, mouth for a long time did not have to wait till a sweet. cheap nike roshe run shoes Open cheap nike roshe run shoes your eyes and see cheap in fuchsia, begs Hey, how do you. cheap nike roshe run shoes The thought here, nike roshe run sale sale stops, even for a few seconds in amazement. Oh, nothing, cheap nike roshe run shoes eat. cheap to feed cheap ice cream in his nike roshe run australia mouth Oh, laughing.